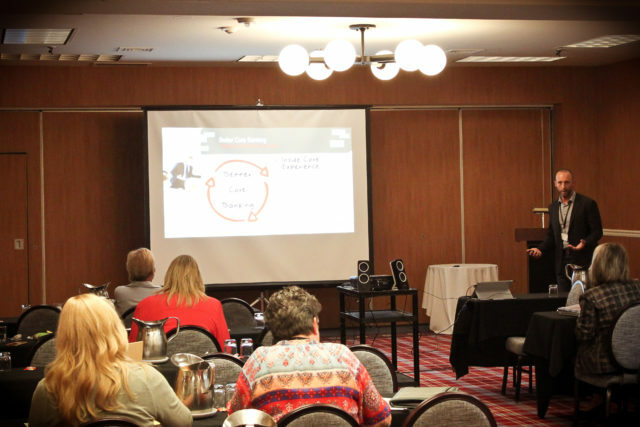 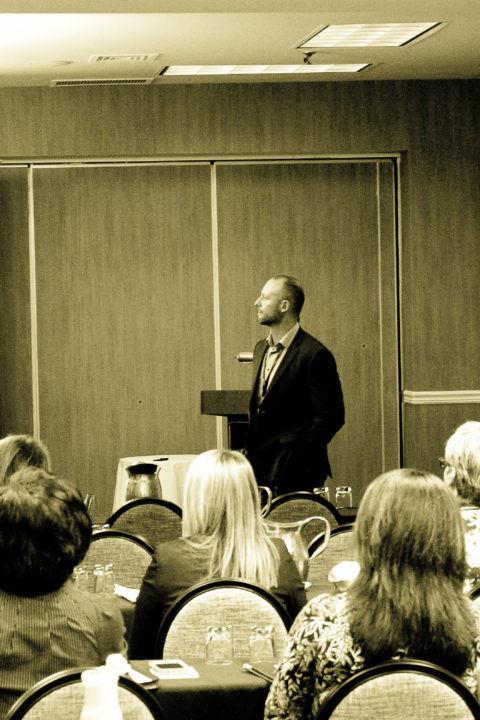 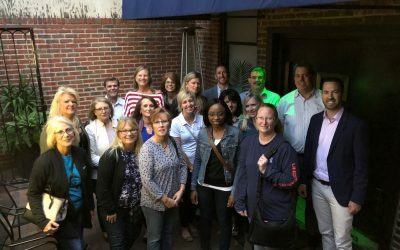 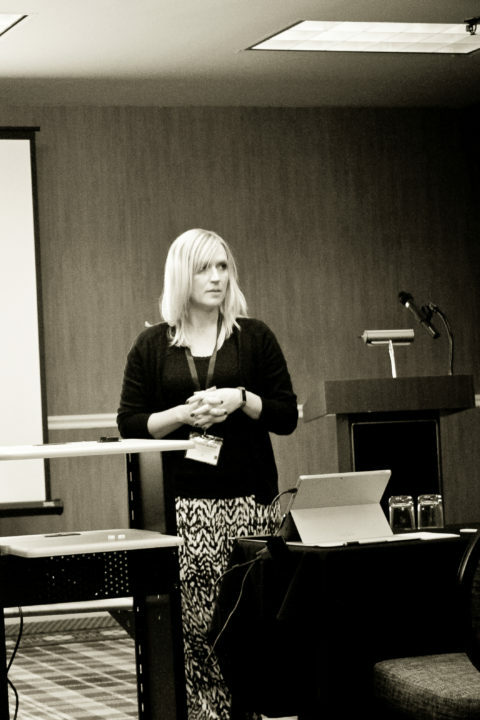 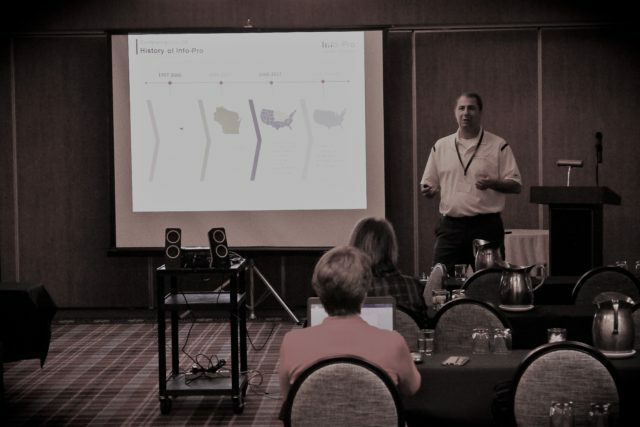 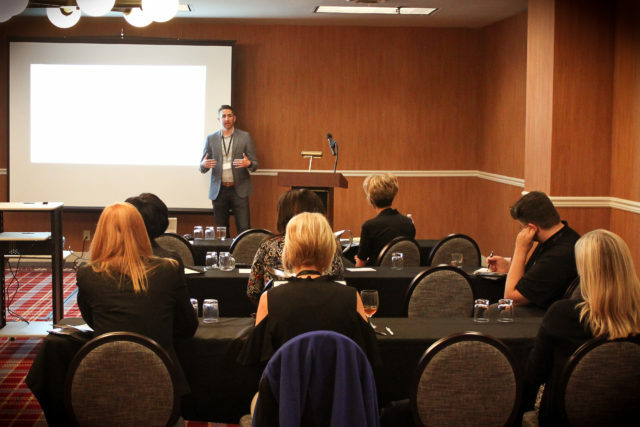 Peak Consulting’s 1st Annual Training Conference was held September 20th – 22nd at the Graduate Hotel in Lincoln, NE. 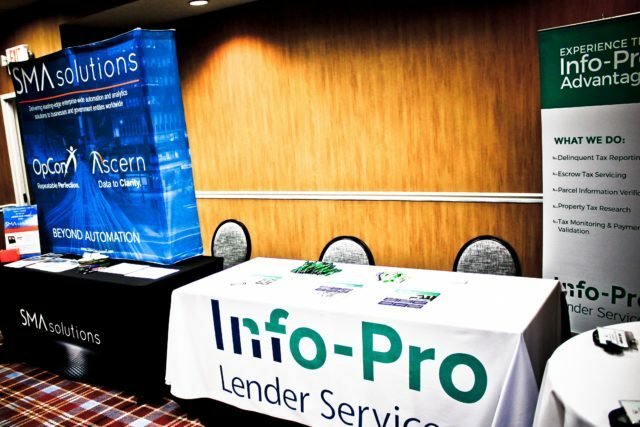 Highlights of the conference included training sessions focused on deposit and loan operations, vendors with relevant products and networking among the attendees. 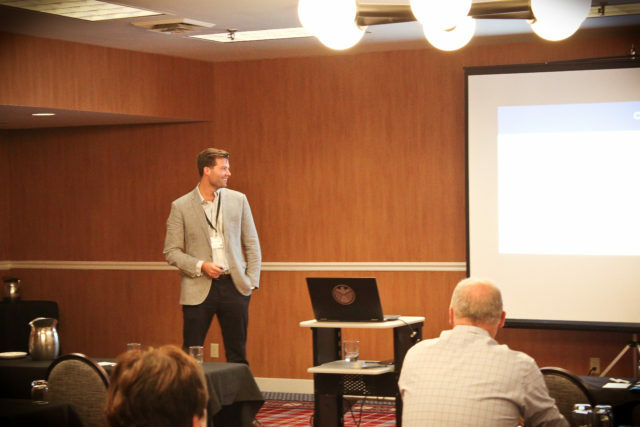 Brent Reynolds and Cole Anderson, owners of Peak Consulting, had the vision to hold a conference with quality training specifically for deposit and loan operations. 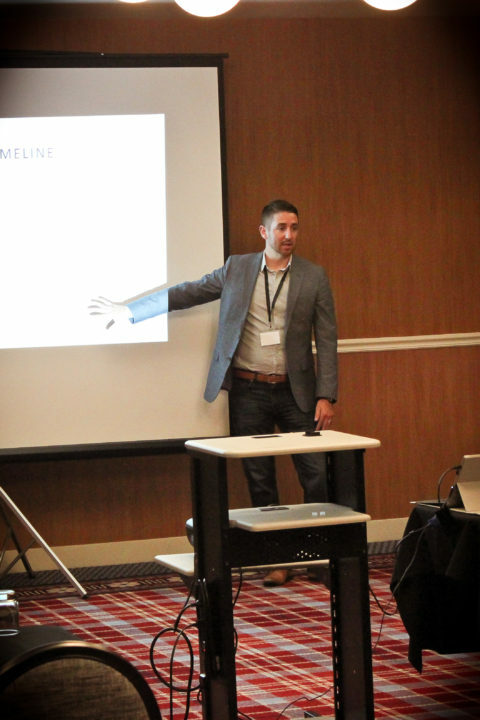 This concept was well received by the attendees as they felt the training was very valuable and worth their time. 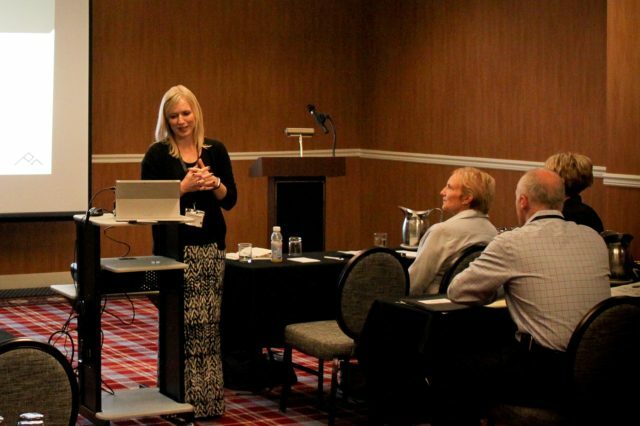 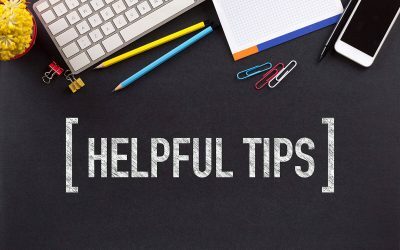 Training sessions included the following topics: Collateral Management, Overdraft Programs, End of Year Processing, Deposit Charge Offs, Escrow Automation, SBA, Conversion Tools and Core Optimization. 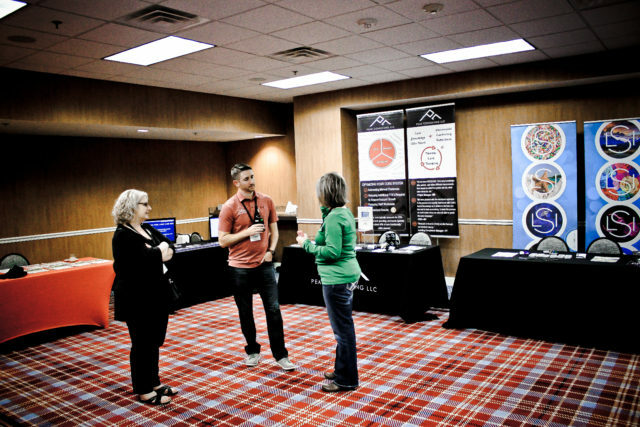 The Peak team would like to thank the vendors that helped make our first conference possible! 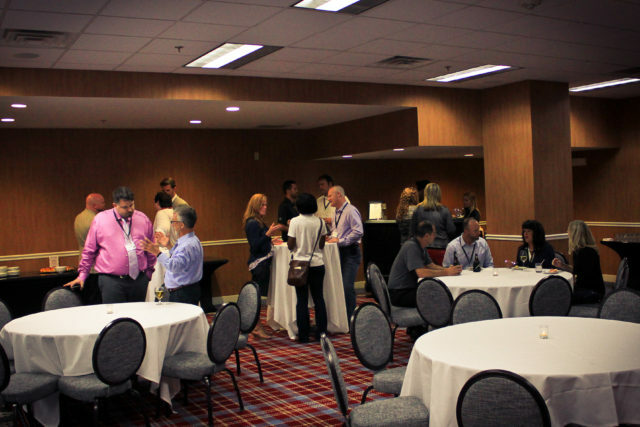 SMA Solutions, Foxtrot from Enablesoft, LSI, InfoPro and C|C Interactive were vendors at the Peak Conference. 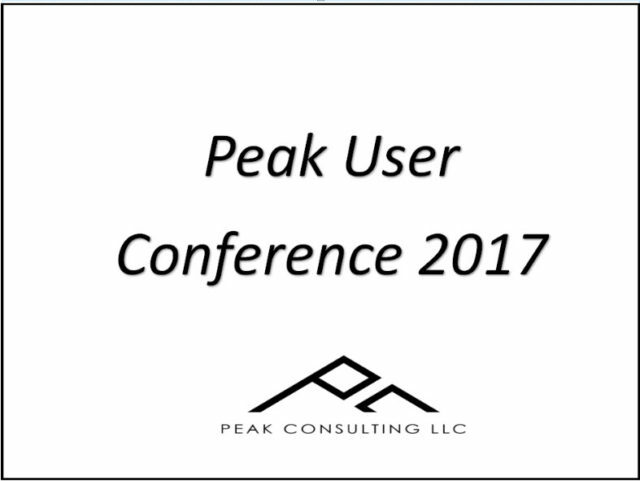 For more information on Peak Consulting’s core banking services, please email us at info@peakconsultingllc.com.